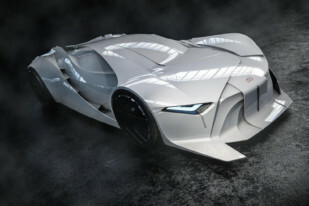 Keep yourself up to date with the latest 3D printing news from all over the world. 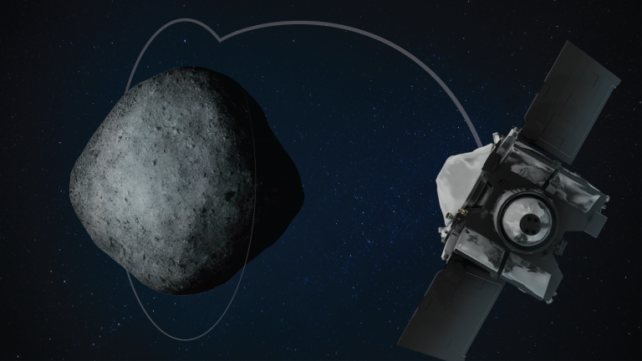 NASA's OSIRIS-REx spacecraft entered the orbit of Bennu, an asteroid just 70 million miles from Earth, in late 2018 to survey it. 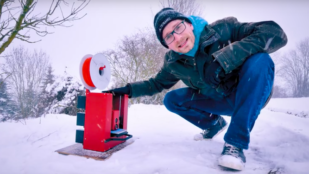 Through this, scientists created a model of the asteroid, which they've shared so you can build a piece of outer space in your home. Finding the perfect colored filament just got a lot easier. 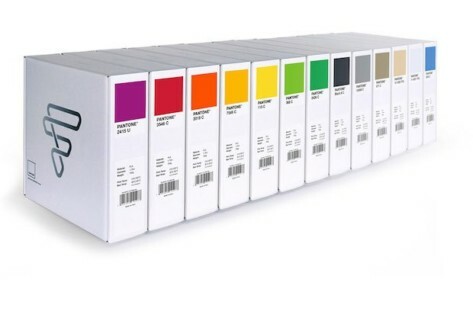 Fiberforce launched a line of Pantone Matching System (PMS) 3D printing filaments. 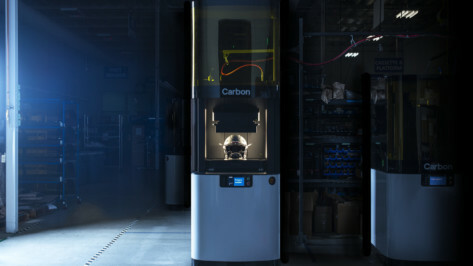 Carbon has unveiled the L1, a large-format 3D printer that utilizes groundbreaking Digital Light Synthesis technology. The sports equipment manufacturer Riddell is using this new machine to produce 3D printed lattice liners for football helmets. 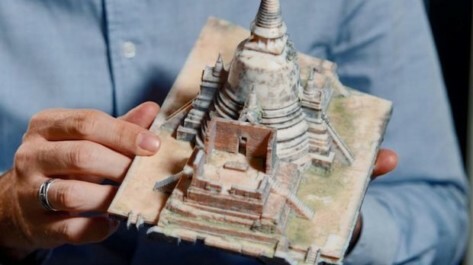 Google Arts and Culture is using the Stratasys J750 full-colour 3D printing system for its Open Heritage Project to bring historical artifacts to life, by reconstructing and printing them. 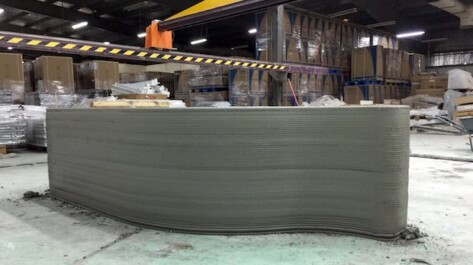 Danish construction company COBOD International and 3DVinci Creations, a 3D printing tech provider, forged an agreement to distribute printing systems in the United Arab Emirates. 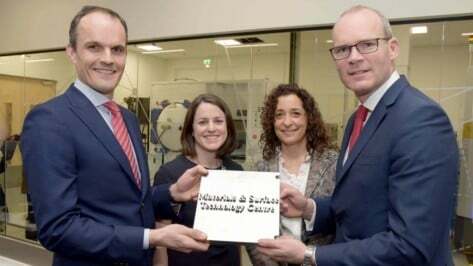 A Johnson & Johnson-owned franchise is investing €36 million into research and development to create a 3D Printing Development and Launch Center in Ireland. 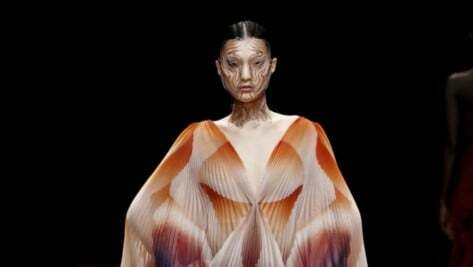 Fashion designer Iris van Herpen showcased her new collection, Shift Souls, at the Musee des Beaux-Arts in Paris. It featured 3D printed face jewelry and glow-in-the-dark heels. 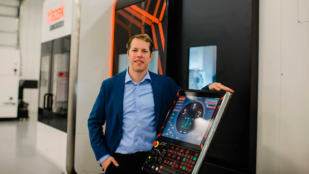 Brad Keselowski, the 27-time race winner of the Nascar Cup Series, launched a new company to "pioneer" 3D printing technology and work with clients in defense, aerospace, automotive and energy industries, called Keselowski Advanced Manufacturing. 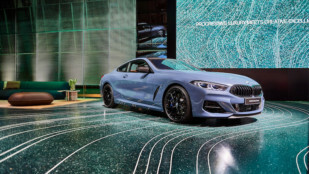 Patricia Urquiola is a Spanish designer responsible for fitting the BMW Welt exhibition space with a stunning terrazzo floor. It's held in place by a 3D printed frame made by Dutch flooring brand Aectual. 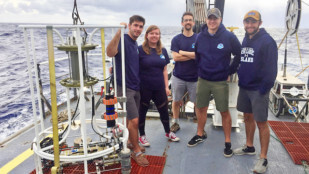 University of Rhode Island ocean engineering students test the viability of resin-printing onboard the Okeanos Explorer research vessel. The team successfully printed watertight research instrument housings comparable to those created on stable ground. 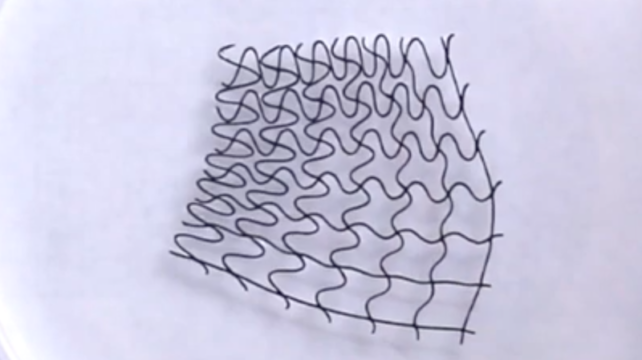 North Carolina State University researchers created flexible 3D printed mesh structures which are controlled by magnetic fields. They can grab objects, carry water droplets, and expand and contract while floating on water. 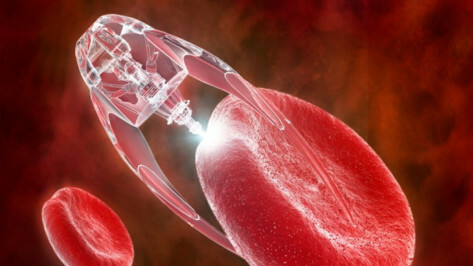 Aether, the startup offering AI-enhanced 3D bioprinting, is developing a new approach to 3D printing nanotechnology by collaborating with University College London (UCL) and Loughborough University researchers. 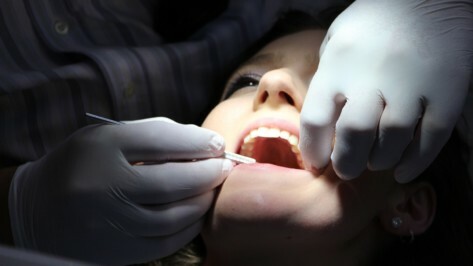 Carbon, a Silicon Valley 3D printing startup, is collaborating with Dentsply Sirona, a professional dental products and technologies manufacturer, to bring a premium 3D-printed denture material system to market. 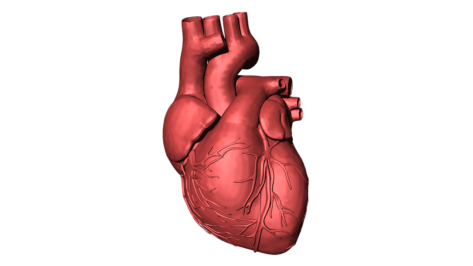 Startup Techshot partnered with NASA to try and develop a bioprinter that will one day 3D print organs at the International Space Station. 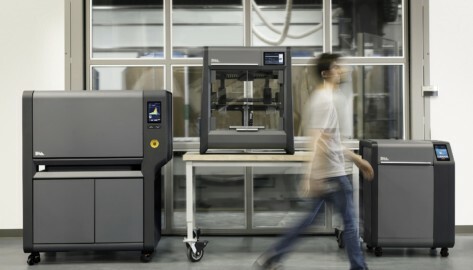 The 3D printing company Desktop Metal closed a $160 million funding round, which will help expand the adoption of their Studio System and Production System printers. 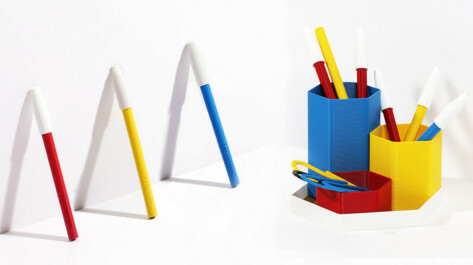 Paperchase has partnered up with the London-based 3D printing startup Batch.works to develop a collection of biodegradable stationery, including 3D printed ballpoint pens and pen pots. 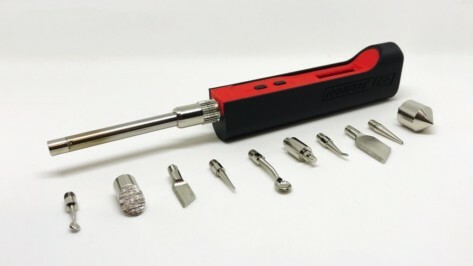 A new tool lets you finish, repair and modify finished 3D prints. The heatable pen tool "Modifi3D Pro" offers 10 exchangeable tips and is now available on Kickstarter.